We have been in business for over 35 years! Our history dates back to 1983, with the establishment of our first location in Greenville, North Carolina. 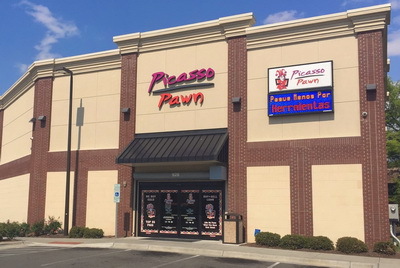 The founders of the company, all of whom worked their way through high school and college, used their experience working these jobs, their education and their post collegiate experience to build a company based on the long stored traditions of the pawn business combined with modern business management techniques, strategies and ideas. Today, headquartered in Durham we employ over 80 associates in 10 locations throughout North Carolina.